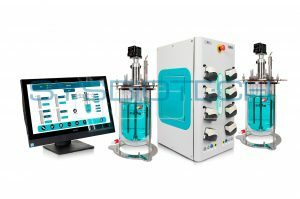 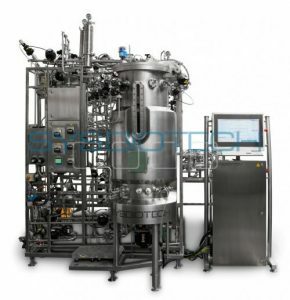 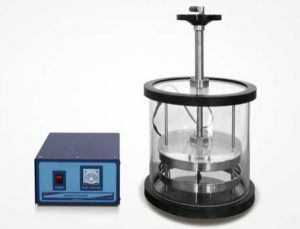 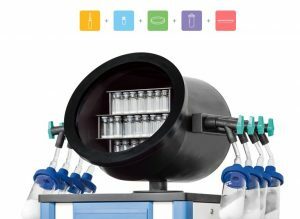 High speed centrifuge with dryer allows concentrated /dried sample under vacuum condition in small space. 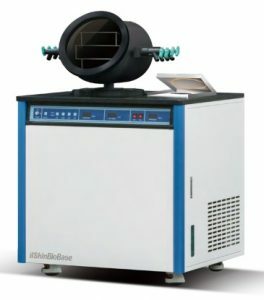 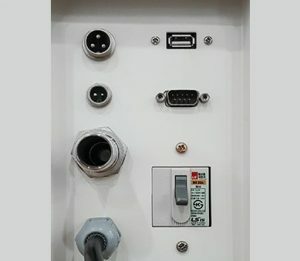 Efficient utilization of heating device guarantees fast drying process. 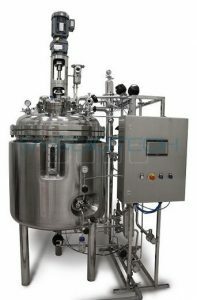 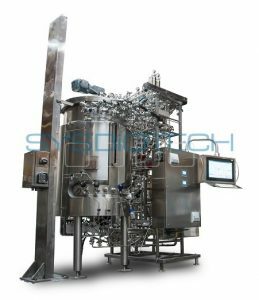 Freeze dryer with concentrator can use various tubes (from 1.5 ml microtube to 50ml tube), so you can use the space wisely.